Walter White's "I am the one who knocks" monologue has become definitive of his Breaking Bad character. 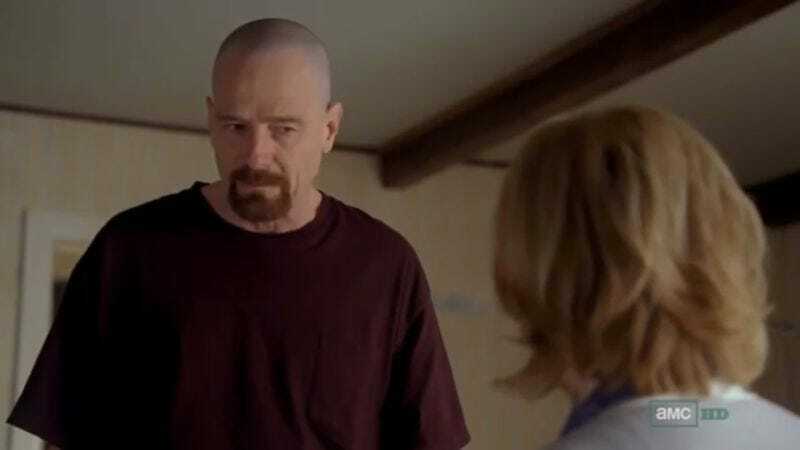 The menacing confidence behind Bryan Cranston's stern delivery makes for a chilling scene. So who better to take a whack at that same monologue than Gilbert Gottfried? Well, he did, and somebody (roughly) matched it up with the actual footage. It's a different angle than Samuel L. Jackson chose, and it's not for charity, either. But it's pretty funny.